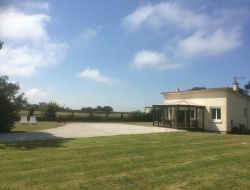 Gite situated on the site of Utah Beach of a capacity from 4 to 6 people, in 500m from the beach, in front of a runway of training of racehorses. Very quiet place. 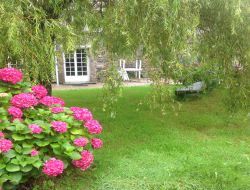 For your holidays in Cotentin (Manche, Basse-Normandie), rent of a charming gite situated at the heart of Saint Mère Eglise and close relation of landing beaches. 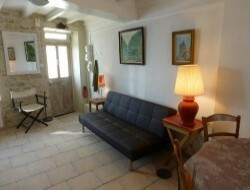 Ideal holiday home for 2 to 3 persons, peace and relaxation with its covered terrace. Holiday home situated in charming small village of the Cotentin (Normandy) in border of river, near St Vaast La Hougue, Barfleur and the D Day beaches. 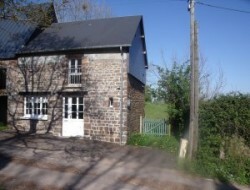 Renovated stone house (2 bedrooms in the 1st floor). Baby's equipment. A small courtyard and a big ground with a beautiful view on the valley of Saire. 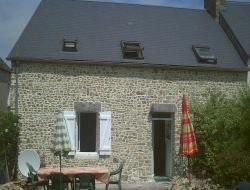 Cottage for 4 persons in 2 steps of Mont St Michel, in a pleasant and quiet country setting, bordered by a creek. Le Domaine de Besnerie offers a perfect setting for a peaceful holiday. Without forgetting the pleasures of the heated pool for the whole family, sauna and body treatments for adults! 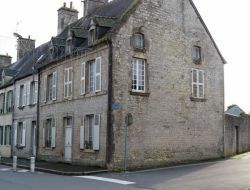 Holiday cottage for 5 persons in 5mn from the beach, in a house situated in the heart of the village of Créances. 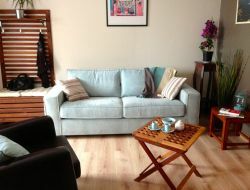 Holiday cottage ideally situated in Normandy between the Mont St-Michel, Cherbourg, Granville, the landing beaches and in front of Channel Islands. Visits and hikes, golf, water sports, beaches. 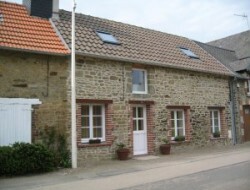 Cottage for 4 people located near Villedieu les Poëles, Granville, Coutances, 45 minutes from Mont St Michel and 21 km of beaches. 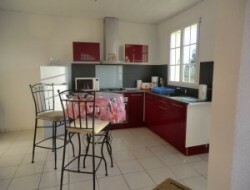 Stone cottage of 60m² in a greenery and very quiet location, at 4 km from all shops. 15 km from Cherbourg in the Manche, country cottage of 120m² any comfort for 7 people, in an outbuilding of a 16th century manor house situated in a hamlet of La Hague, isolated in the countryside.